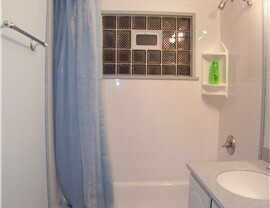 The bathroom of your dreams is closer than you think with our fast installation services! 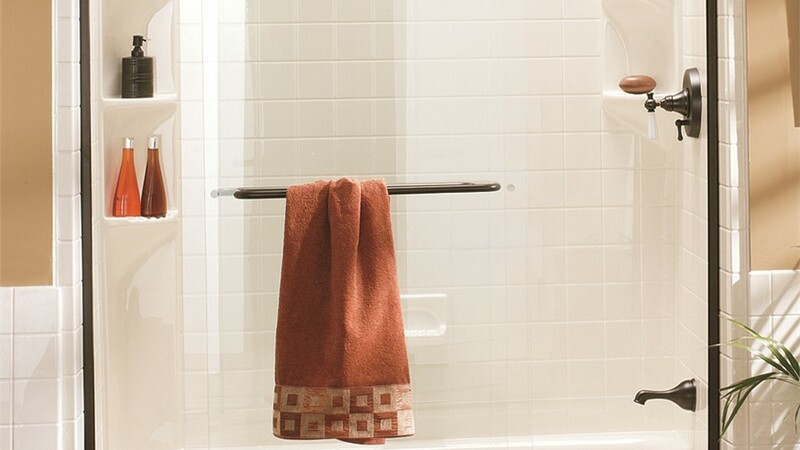 The bathroom is one of the most frequently used rooms of the home, but inefficient features, grimy walls, and cracked tile can make bathing or getting ready for your day a less-than-pleasant experience. Instead of dealing with the headaches and hassle of a drawn-out bathroom renovation, choose Charleston Bath Experts—the leading experts for Charleston two day baths! 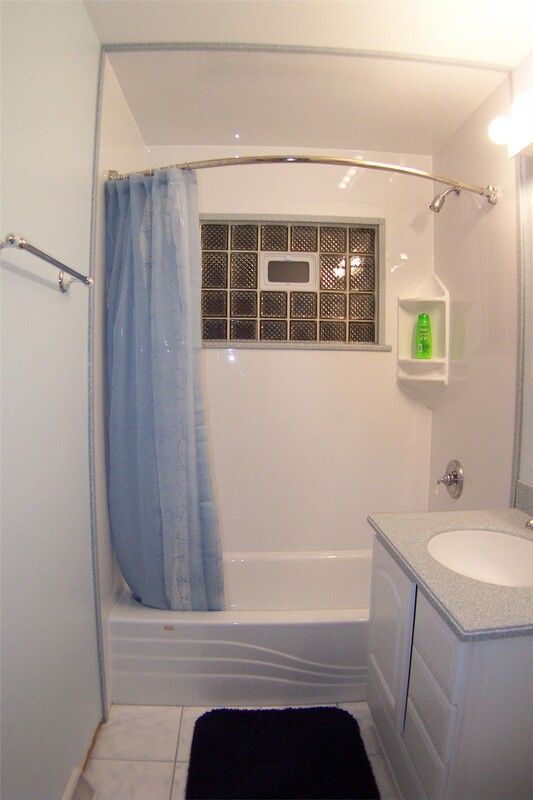 With quality products from top manufacturers and a company-wide commitment to customer service, we offer the kind of affordable and fast remodeling solution you need for a beautiful new bathroom. 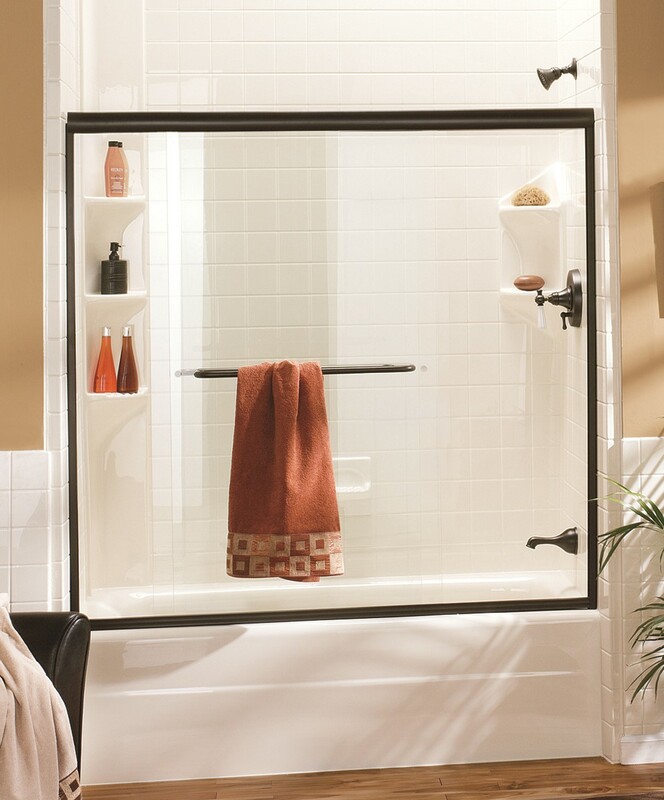 Whether you want a more accessible space or are dreaming of changing out your unused tub or shower for a high-end model, our two day bath installation services make it easy to add value and comfort to any home. 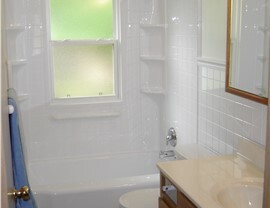 Traditional bathroom remodeling can leave you with a huge mess, spiraling expenses, and a bathroom that might be out of commission for weeks on end. But by choosing to work with the skilled professionals at Charleston Bath Experts for your Mount Pleasant two day bath installation, those are worries you can say goodbye to! 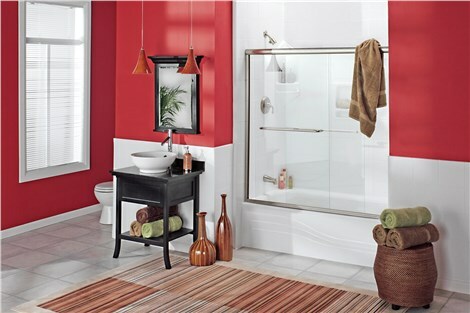 Using custom-fit methods, we’ll provide new bath features that are specifically engineered to fit your existing space. We can also install beautiful tubs, showers, surrounds, and more in a fraction of the time and cost of a full-service, standard renovation. 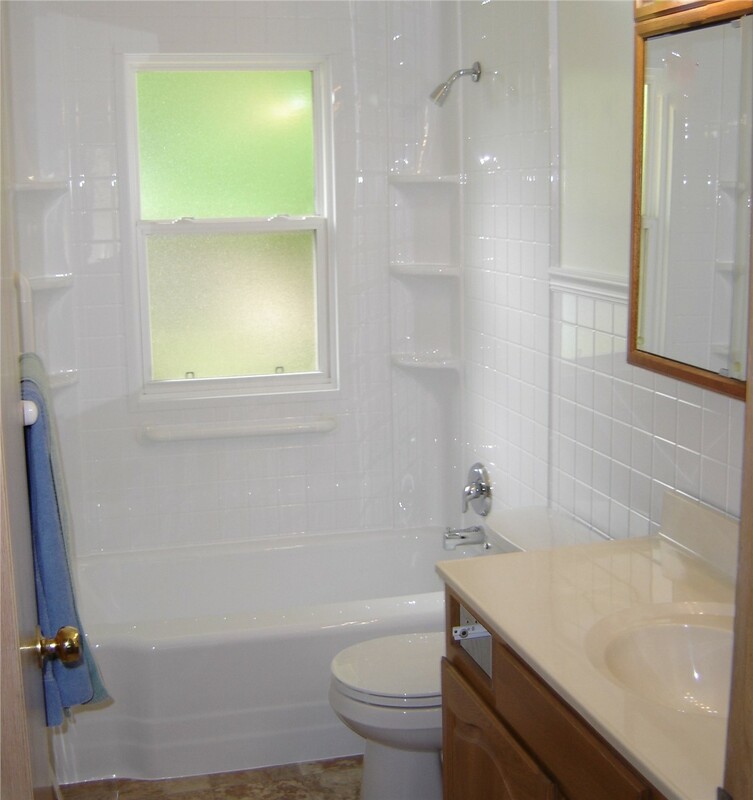 The team at Charleston Bath Experts proudly serves the greater Charleston and Mount Pleasant region with efficient bathroom remodel services, and we’ll go above and beyond to ensure that you are 100% satisfied with every aspect of this major investment. Give us a call today to learn about how easy it can be to get the bathroom of your dreams with our skilled installers, or submit our online form now to request a free, no-obligation estimate for your two day bath!